2. Best after sale service, customer can follow their order situation any time, no matter on product line, warehouse or shipment. 3. More than 10years experience in exporting to make your order more smooth. 7. Special dimensions and design available according to request. We have update some modern equipment to up our quality and delivery time. You are welcomed to visit our factory to cheak our modern products line. 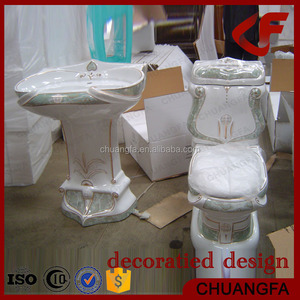 decorated ceramics sanitary ware ,accessories .etc. 5 YRS Foshan BOMEI Sanitary Ware Co., Ltd.
2 YRS Foshan Tenne Sanitary Ware Co., Ltd.
We place great importance on quality through the manufacture process. Our product test is sophisticated and Every product is automatically tested for correct function and to ensure that there is any leak. 6.Temperature:More than 1200 degree high fire,good quality and not easy to scratch. 3 YRS Hangzhou Sichuang Sanitary Ware Co., Ltd.
2.Connect the other end of the hose attached to the angle valve , tighten. In term of quality, we have adopted a strict inspection procedures to ensure the product perfect. 2. Experienced staffs answer all your questions in professional and fluent English. was founded in 2008, is located in Chenbao industry development area , Xinghua City, and covers an area of 10,000 square meters. Why choose us 1. Strong capability on technology: We have a strong team of R & D with more than 8 years of experiences and innovativeness, who are launching new products every year. 3. We have a complete quality control system, which can gurantee no bad quality to be produced and delivered to customer. Surface finished: Polished, Tumbled, Antiqued, Honed, Flamed, Sandblasted, Bushhammered, Chiseled, ETC. 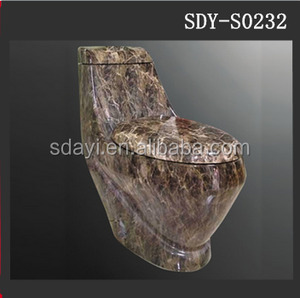 Service: Attentiveness and perfect Features: Save at least 20% of water 1) Our Toilet products are resistant to corrosion, scratches, and heat; 2) It can be used widely, such as Bathroom, park, hotel,etc. 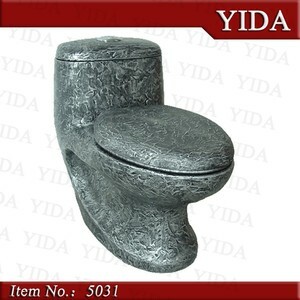 We own large-scale factory and profesional workers , etc The suit for the bathroom at home and hotel. 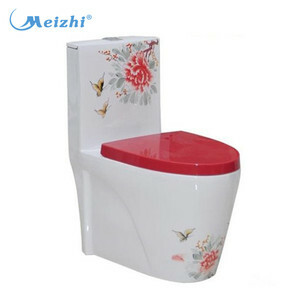 Alibaba.com offers 18,269 stone toilet products. About 27% of these are bathroom sinks, 1% are toilets, and 1% are other baby supplies & products. 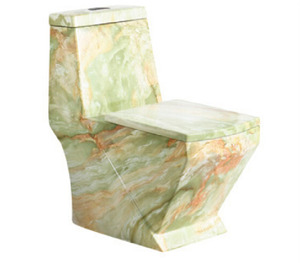 A wide variety of stone toilet options are available to you, such as siphon flushing, gravity flushing, and cyclone flushing. You can also choose from floor mounted, wall mounted. As well as from dual-flush, concealed tank, and automatic operation. And whether stone toilet is round, elongated, or square. 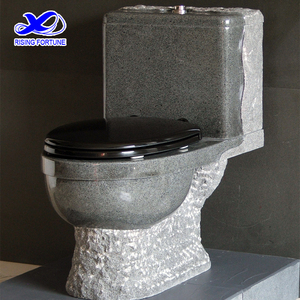 There are 18,269 stone toilet suppliers, mainly located in Asia. 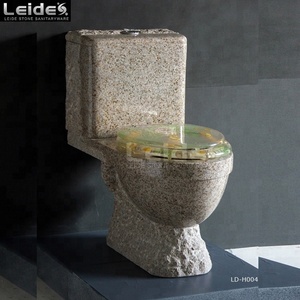 The top supplying country is China (Mainland), which supply 100% of stone toilet respectively. 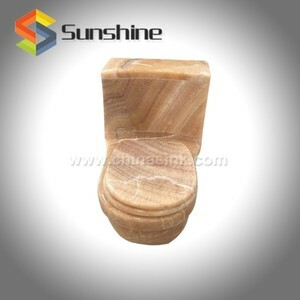 Stone toilet products are most popular in North America, Western Europe, and Domestic Market. You can ensure product safety by selecting from certified suppliers, including 5,927 with Other, 4,652 with ISO9001, and 1,046 with ISO14001 certification.